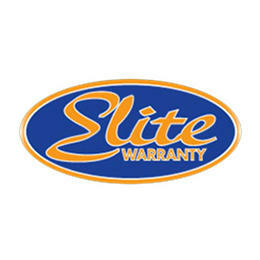 Elite Warranty, Inc. is headquartered in Springville Utah and has been selling affordable, best in class vehicle service contracts since 1998. We have an A+ rating from the Better Business Bureau and our contracts are backed by insurers with more than $150 million in assets. We offer a full range of plans from basic drivetrain to full factory-type protection. We also offer GAP that pays 150% of NADA retail value of the vehicle and is insured by Allstate. Our name reflects the quality of our products. Reviews for Elite Warranty, Inc.